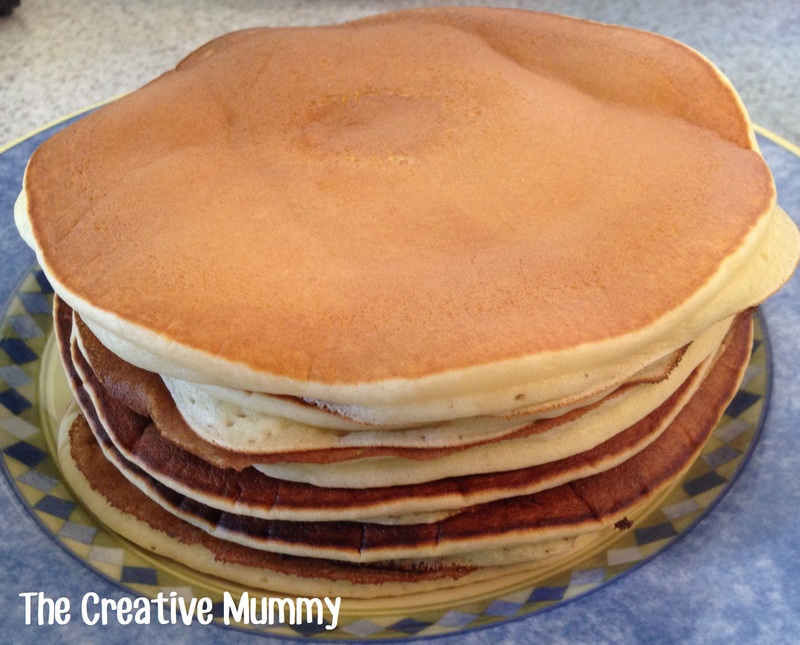 On the weekends breakfast at our house is all about pancakes! We all like different toppings maple syrup, strawberry jam, lemon & sugar, fresh strawberries and cream. Yummo! Place all ingredients in a large jug or bowl and mix using electric beaters till well combined. Heat a large non-stick frying pan over medium heat. Spray with oil. Using 1/4 cup mixture per pancake, cook for 2 to 4 minutes or until bubbles appear on surface. Turn and cook for 2 minutes or until cooked through. Transfer to a plate. Repeat with remaining mixture, spraying with oil between batches. Serve as desired. Place all ingredients in TM bowl mix for 30sec on speed 5. Yummy. 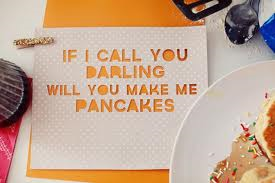 Sundays is pancake day for us as well. My kids would have them every morning if I’d let them!